One word describes it all: autosculpt. Autosculpt allows you to custom-shape your own ground effects, rims, hoods, body kits, and other parts. The game also features another incredible feature known as performance tuning. With performance tuning, you can adjust your cars settings to focus on more on either speed or on acceleration. 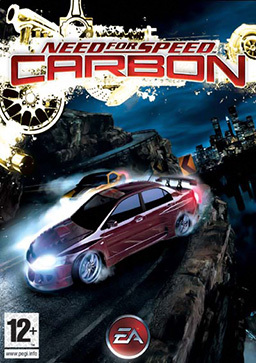 The game also features a canyon event, with canyon duel, canyon sprint, canyon checkpoint, and canyon drift race modes. 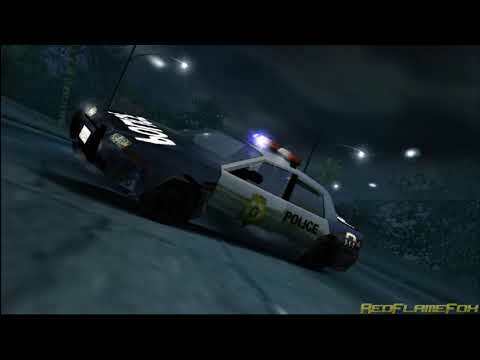 Other game modes include pursuit knockout, pursuit tag, boss race. Car types include tuners, muscles, and exotics. Now you can add videos, screenshots, or other images (cover scans, disc scans, etc.) 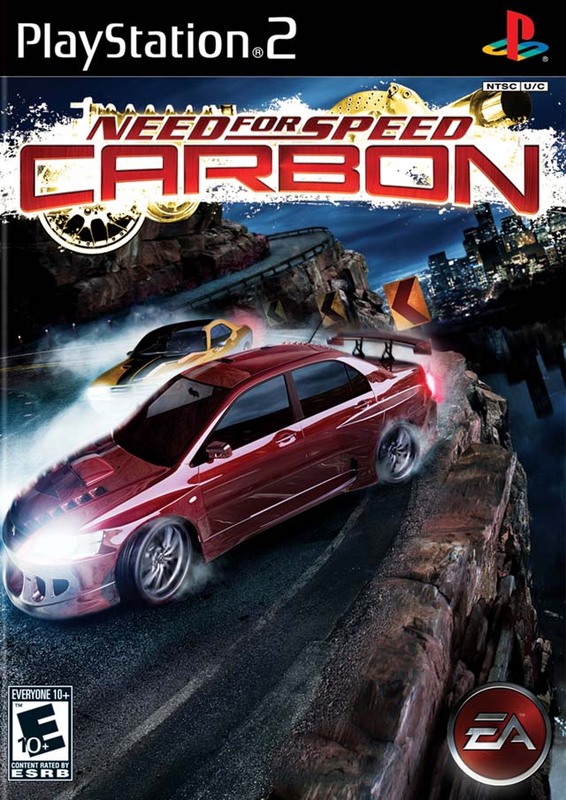 for Need for Speed - Carbon (USA) to Emuparadise. Do it now!